Bosque del Rio Tigre Lodge situated on the Tigre River in the town of Dos Brazos. In the center of the Osa Peninsula where you are fully engulfed by Costa Rica’s tropical rainforest. 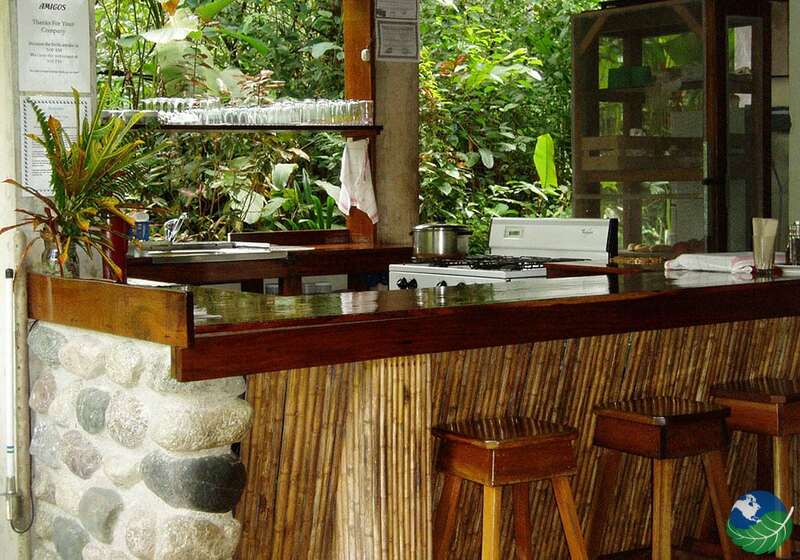 Bosque del Rio Tigre Lodge’s a very small and secluded lodge fully engulfed by Costa Rica’s tropical Rainforest. For those seeking immersion in the tropical rainforests of Costa Rica, this is the perfect place for you. 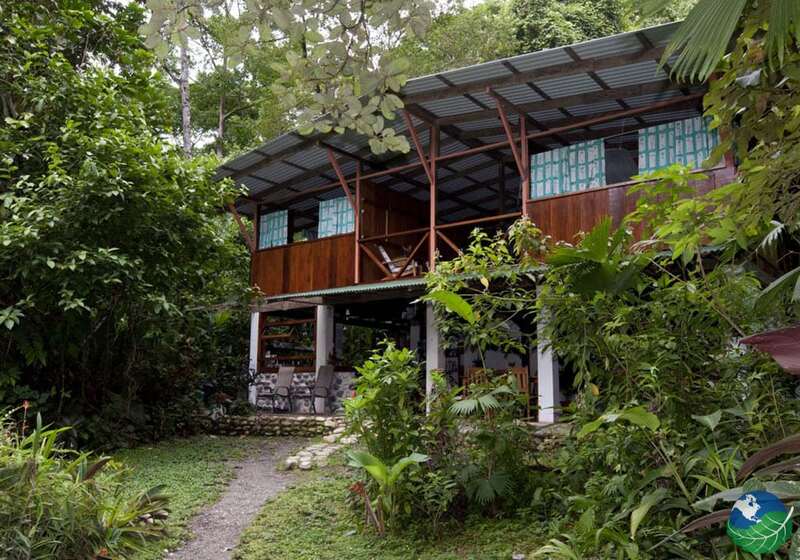 The sounds of the forest and the cascading river along with an orchestra of bird singing and Howler Monkeys, will be sure to give you a true sense of living in the rainforest. 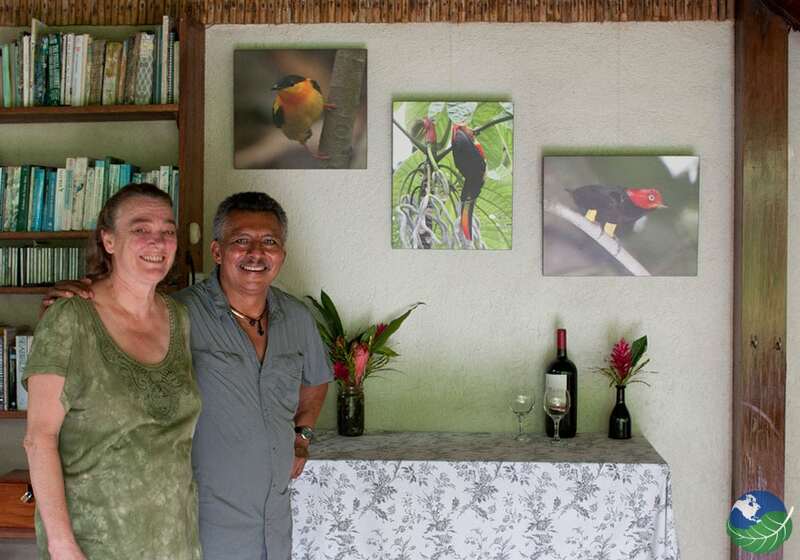 Apart from all the wildlife, this lodge has an immense amount of bird species flying around the rainforest making this the best bird watching lodge in all of Costa Rica! 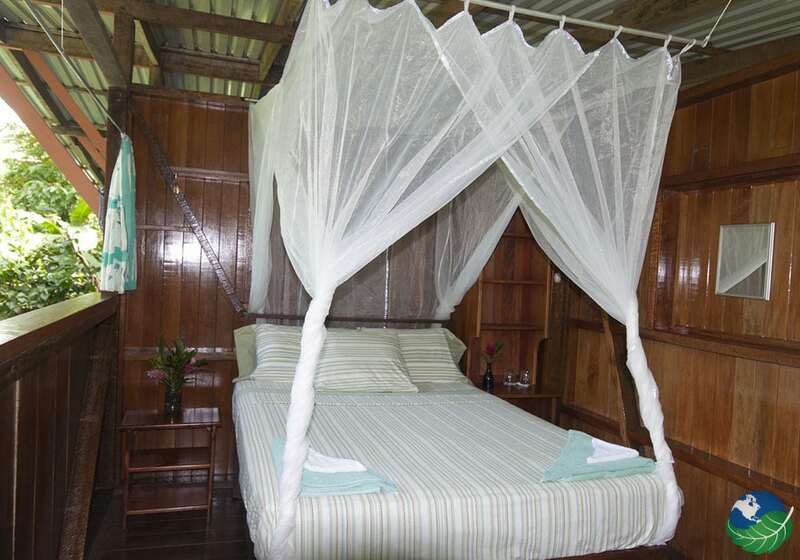 The lodge is situated in the heart of the rainforest. A “Rustic Luxury” is a good way to describe Bosque del Rio Tigre Lodge. The lodge can only accommodate up to a maximum of 12 guests. Yet most of the year only around four or five guests are present. This small community will give you the feel of a friendly and family like atmosphere. The two-story lodge consists of 4 private rooms, nicely decorated and designed for comfort. Also a shared bathroom for each guest. 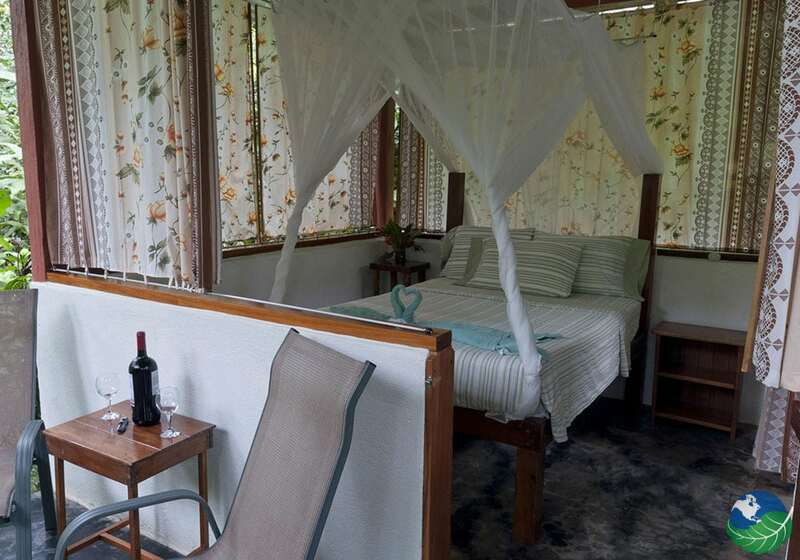 Also offered is one small cabin with a private bath for those of you looking for a tropical, romantic getaway. 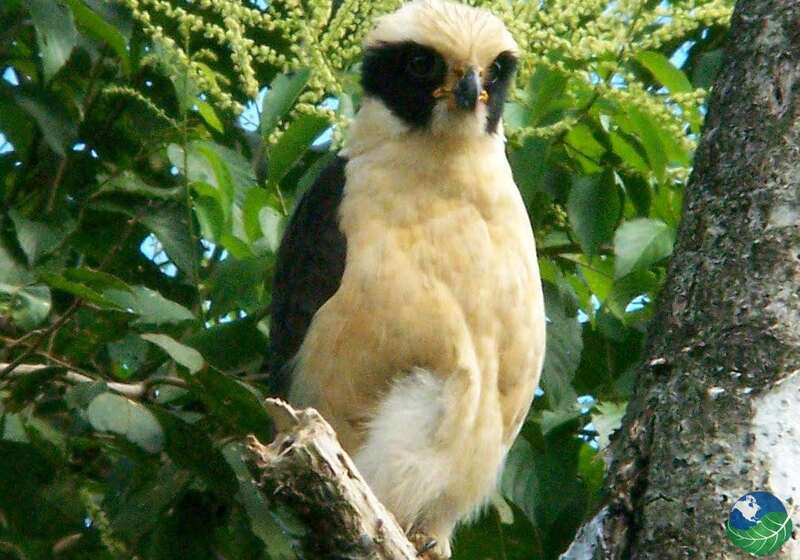 Best Bird Watching in all of Costa Rica! 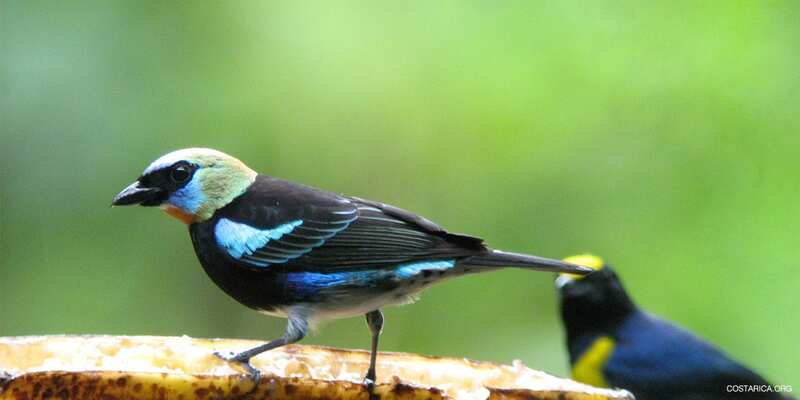 Apart from monkeys, three types of cats, pizotes, tayras and poison dart frogs living on the reserve, there is also an uncountable amount of bird species flying around the rainforest making this the best bird watching lodge in all of Costa Rica. The lodge offers a countless amount of tours and excursion giving you the opportunity to experience one of the most beautiful and bio-diverse places on earth. You have the chance to experience Rainforest Educational tours, Birding tours, and adventurous hikes to make this vacation an unforgettable one. Also at Bosque del Rio Tigre Lodge, the main priority is their sustainable commitment to the conservation. If fact the lodge has an ecologically low impact, helping with conservation and education of the area. Efforts are made through the conscientious use of the natural resources offered, responsible waste handling, extremely ethical wildlife observation practices Including minimal light and sound pollution and all lodge electricity is provided by solar energy. Their efforts and commitment noticed and reflected by the peaceful, pollution free rainforest surrounding the lodge. If you are looking for a sustainably friendly vacation, Bosque del Rio Tigre Lodge is your paradise.